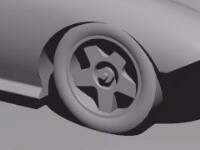 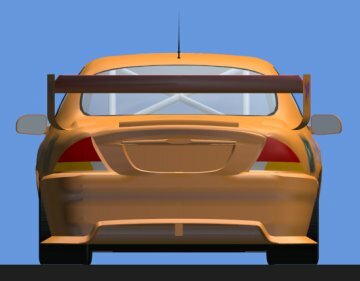 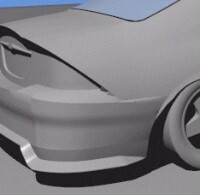 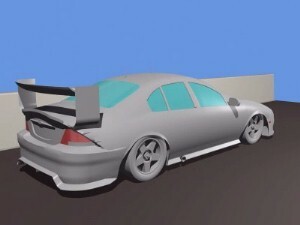 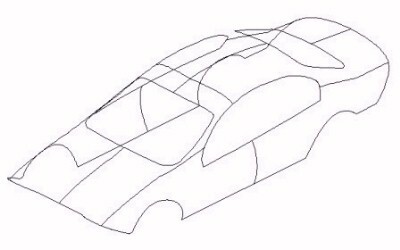 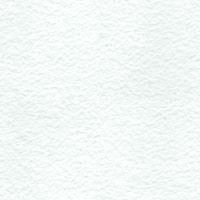 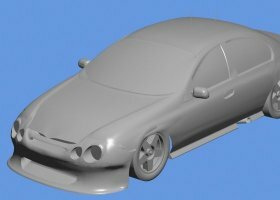 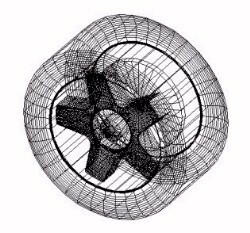 We are able to produce 3D computer models of various objects, including vehicle models, for subsequent rendering and animation. 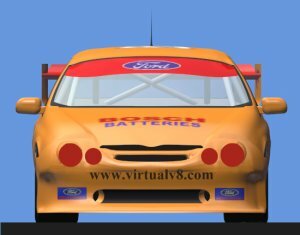 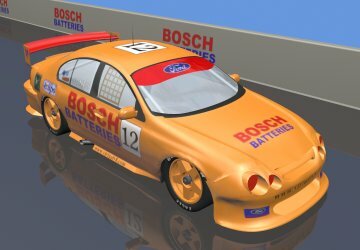 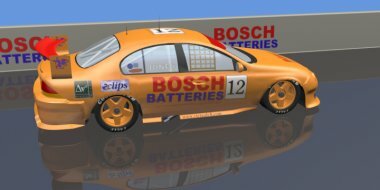 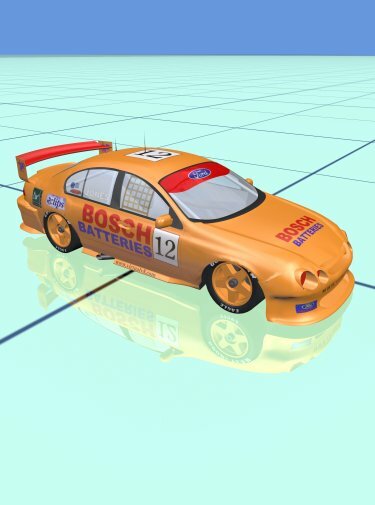 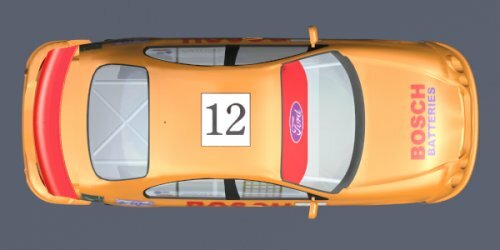 As an example, we have recently completed the construction and rendering of a 3D model of a Ford Falcon AU V8. 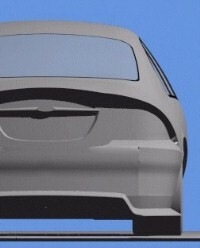 Images of this model are shown here, including at several stages during the construction. 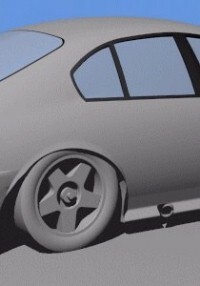 To see some other 3D models we have created please follow this link.